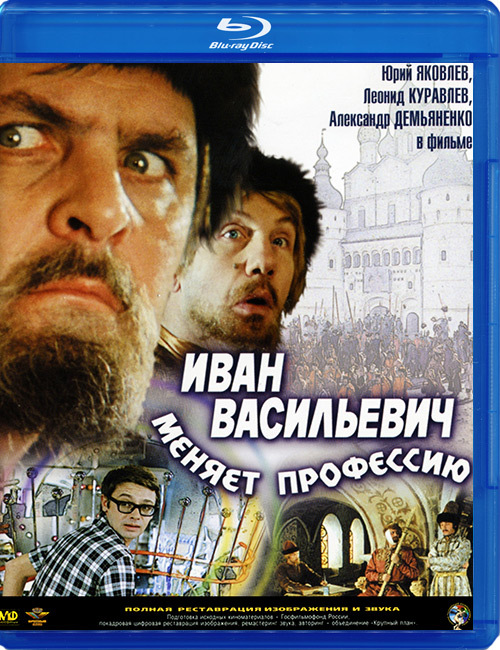 Product Code: Blu-ray диск "Кавказская пленница"
In this comic story, nerdy Shurik travels to the Caucasus in search of native legends and folklore. But what he finds is a beautiful girl whom, due to intoxication and deceit of the local "gang", he ends up literally stealing for the local deceitful governor. 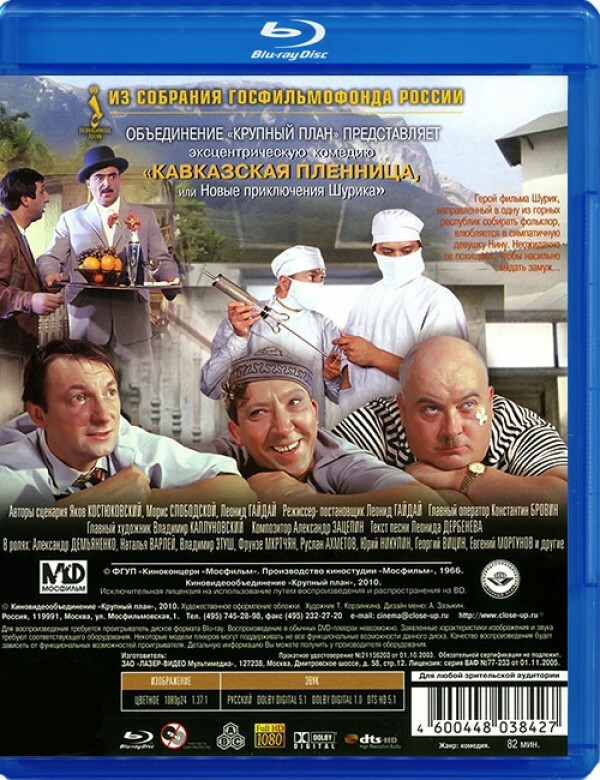 All the time Shurik thinks that it is all just a one old Caucasian custom. When he, finally, realizes what he did he goes out in search for the girl of his dreams.